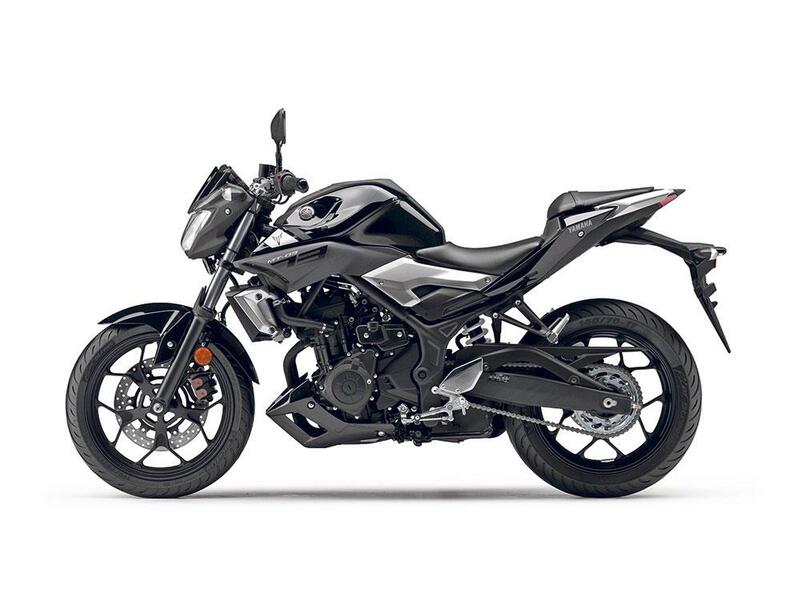 Yamaha is poised to extend its successful MT naked range to include this MT-03 – shown here in pictures released by Yamaha Japan in advance of the major bike shows. The official line is that the MT-03 will form part of Yamaha’s domestic line-up for 2016 but UK sources are adamant the bike will also go on sale in Britain where it will appeal to growing numbers of riders holding A2 licences. There have been many rumours about the existence of the MT-03 over the past 18 months, but this is the first time the bike has been seen in finished form, and been confirmed by Yamaha. The MT-03 takes the 321cc parallel-twin motor from the existing YZF-R3 middleweight sportsbike but strips away all of the bodywork to create this sharp urban roadster, which will slot in between the recently-launched MT-125 and the MT-07, as Yamaha continues to reinvigorate its range of bikes, spearheaded by the reinvented MT range, and the all-new R1. Yamaha are enjoying a phenomenal change of fortunes globally since rethinking their range, and flipping their longstanding ‘premium-pricing’ strategy – which made the bikes look very expensive next to many rivals – on its head. 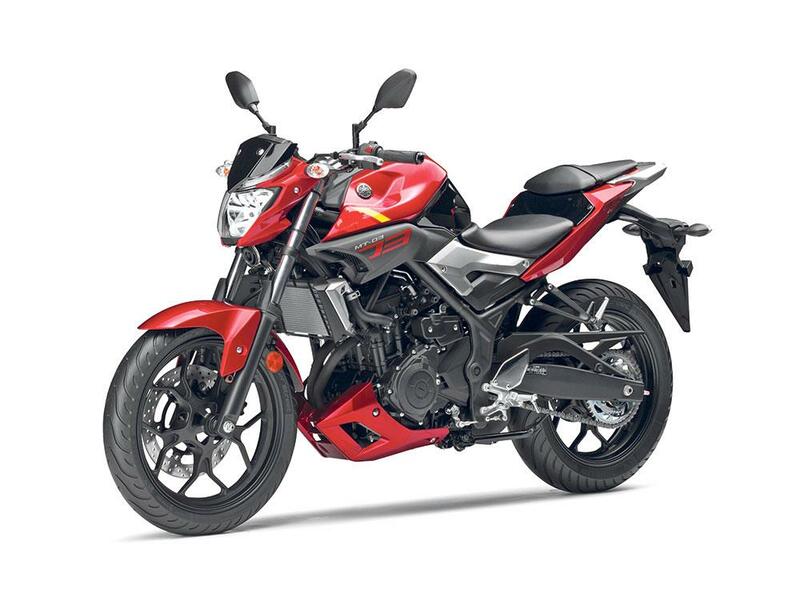 The MT series will now comprise bikes from 125cc through to the 900cc MT-09, with multiple style variants. With burgeoning small-capacity interest in European markets, filling the gap between 125cc and the MT-07 has become crucially important. 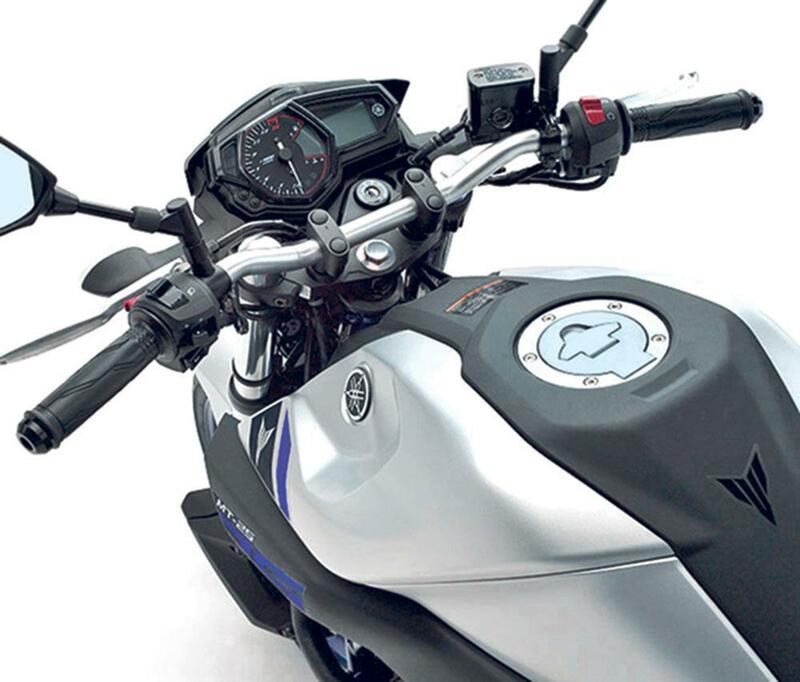 MT-125, costs £3899. Working to the same parameters, we would expect the MT-03 to arrive in dealers for around £4299 (the YZF-R3 is currently priced at £4799). The MT-03 is going on sale in Japan alongside the MT-25 – the 250cc version of effectively the same bike but with a pair of sleeved-down cylinders– as that small-capacity market is so important to domestic sales. 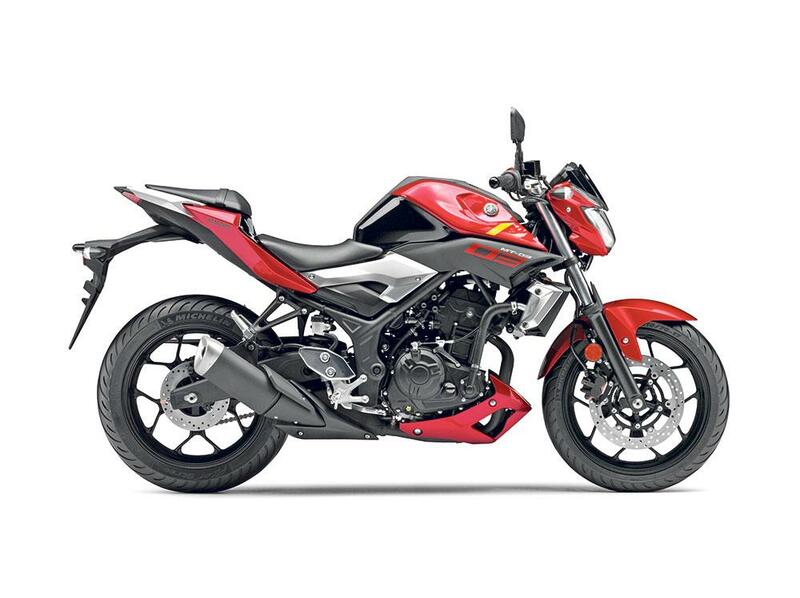 Both the MT-25 and MT-03 will be built in Indonesia.